Not only does shower room remains a place where people get rid of the dirt on their body, but it’s also undoubtedly, a place where our creative thinking seems to come out with the best ideas. 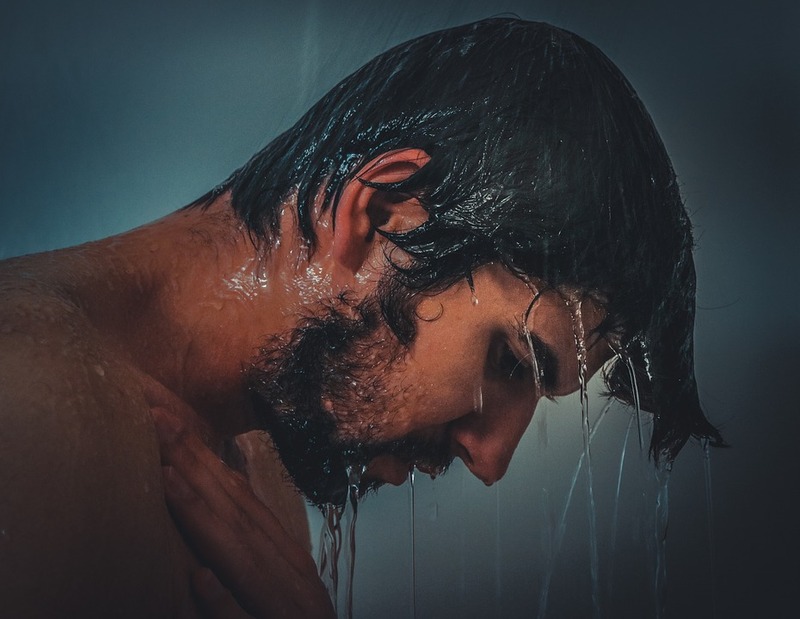 As a matter of fact, psychologists have lots to tell us why not few or half, but 72% of people are wired to come up with the best ideas in the shower. So many million-dollar inventions have been birthed in the shower, majority of us also have had deep thinking session in the shower; whether about life, arranging our to-do-list, and a lot of inspirational writers have been inspired to write in the shower. At his peak performance summit, psychologist Ron Friedman, author of “The Art and Science of Creating an Extraordinary Workplace,” discussed with Scott Barry Kaufman, author of “Wired to Create” and 25 other world’s top productivity experts, including Adam Grant and Susan Cain. Kaufman told Friedman about his study which suggests that 72% of people get creative ideas in the shower. When asked how one can use the idea, and of the ideal time for daydreaming. Kaufman advice we make out time and place for solitude to possibly keep off external distractions. Also, engaging in activities that make you feel more relaxed, such as showering, can release extra doses of dopamine in your brain, and in turn help you think creatively; according to Alice Flaherty, a renowned neuroscientists researching creativity.